Say cheese to improve your smile. 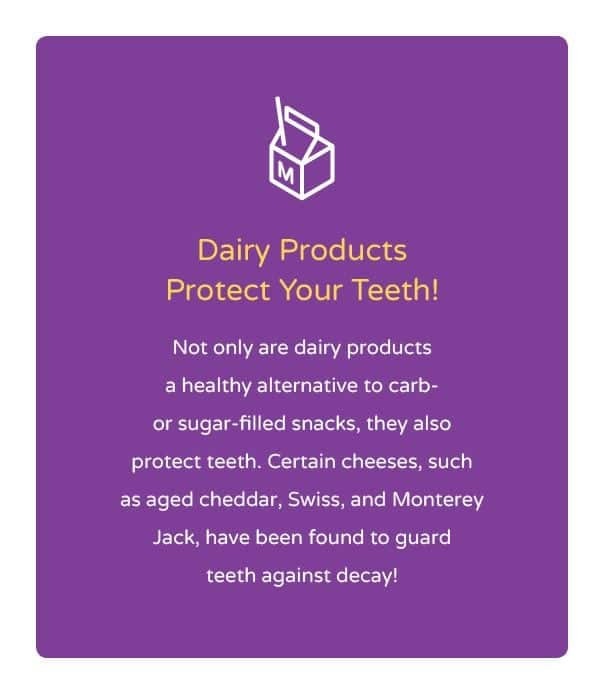 Milestone Orthodontics near Verona wants to know if dairy is a part of your diet. If not, it should be because it can help your overall oral health! According to the American Academy of Periodontology (AAP), regular consumption of dairy products such as milk, cheese and yogurt, can actually lower your chances of contracting periodontal disease (gum disease). For more information about keeping your mouth healthy, please contact Milestone Orthodontics at 973-325-1777 or 201-845-8411, or stop by for a visit at our office near Verona!